Brand New Construction - Contact us for a showing!  Van Allen Apartments offers luxurious living for you and the ones you love. 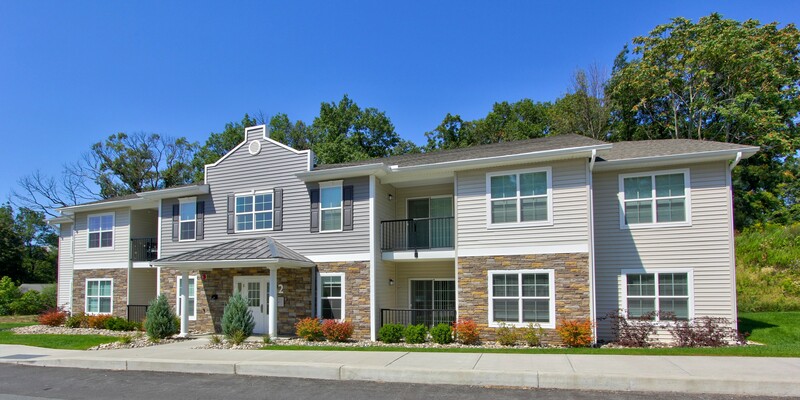 The community boasts a clubhouse, swimming pool, and fitness club. Apartments feature oversized kitchen islands, granite countertops, and a balcony or patio to relax and enjoy your coffee. More than pet-friendly, Van Allen is truly pet welcoming with no breed restrictions, a pet grooming center, dog parks, and a walking trail. 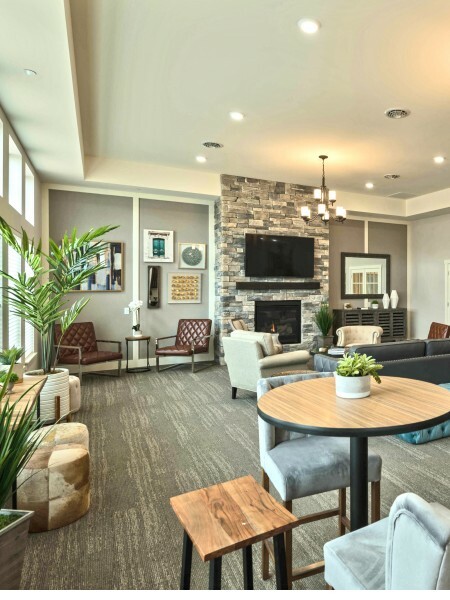 Your Amedore-built home is nestled in a large wooded area and managed by professionals of the highest caliber from Sunrise Management & Consulting.